2.High Security.Whole perspective mast and backrest, super good view,high strength overhead guard,high place security combination lamp,neutral security features,parking brake,fork lock function(optional),all for safety. 3.Smart designing suitable for working inside 20GP container.With KOREA brand KCC painting or Japan Nippon brand. 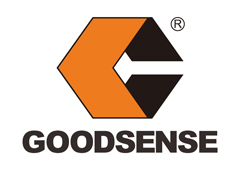 Looking for ideal 5.0 Ton Forklift Truck Manufacturer & supplier ? We have a wide selection at great prices to help you get creative. 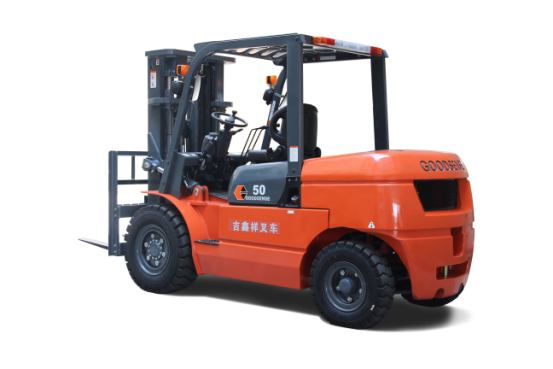 All the Strong Power Diesel Forklift are quality guaranteed. 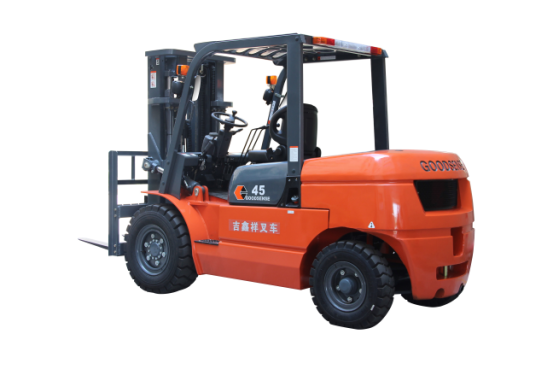 We are China Origin Factory of Forklift With Yuchai Engine. If you have any question, please feel free to contact us.